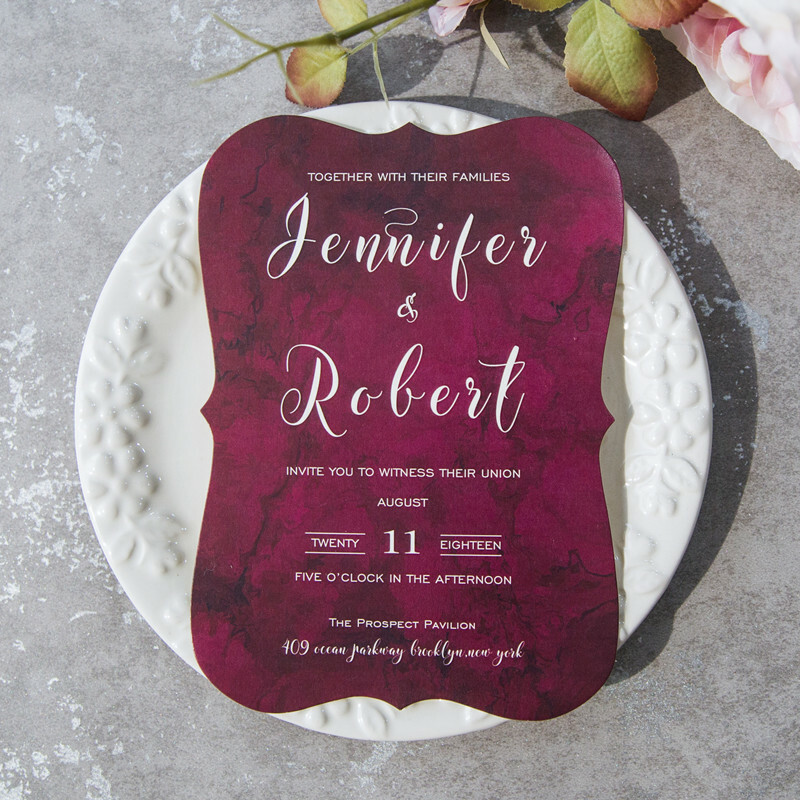 What is the most popular wedding color theme for 2016? 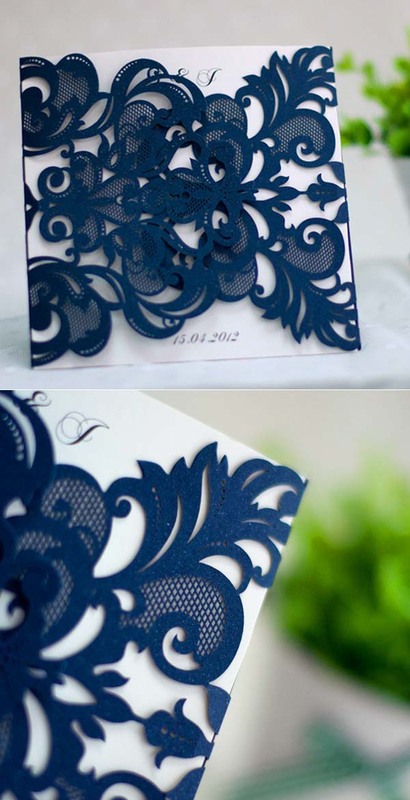 Of course, it is navy blue! 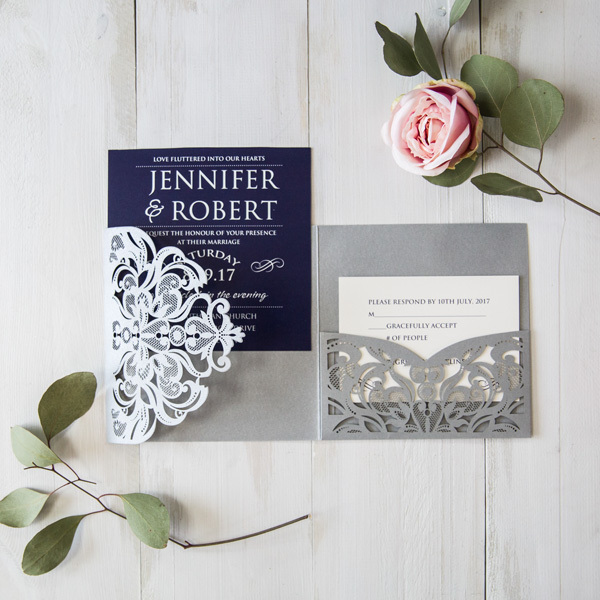 It is a rich color that can be paired with many colors and make your wedding color palette perfect. 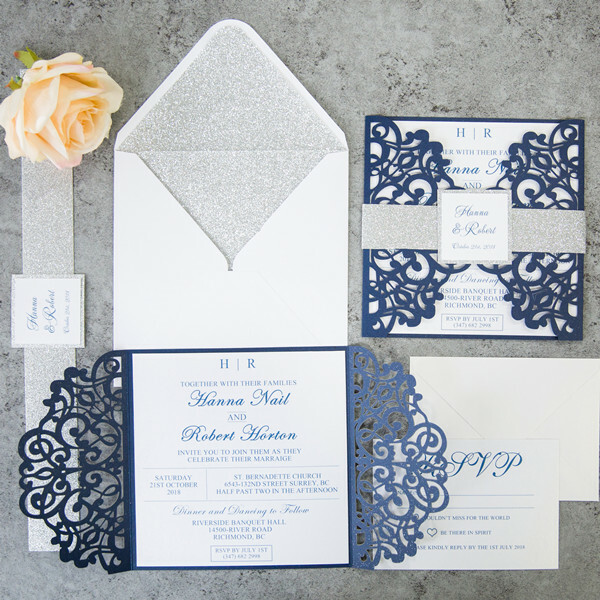 In today’s post, we’ve got all the prettiest navy blue wedding color combos to inspire you for your big day. Scroll down for inspiration! 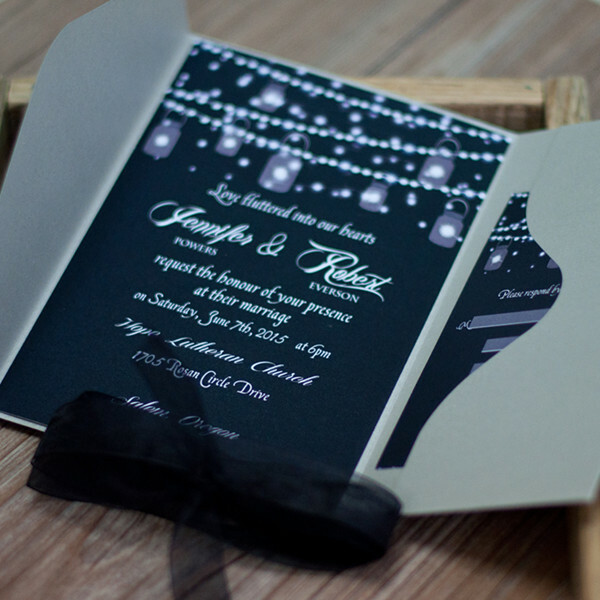 This color combination is the perfect amount of masculine and feminine. The pops of pink paired with the Navy give this a fresh, fun feel. This color combination has classic written all over it. And because there are so many shades of both colors, it becomes visually interesting and easy to work with. Navy and coral is like a breath of fresh air. 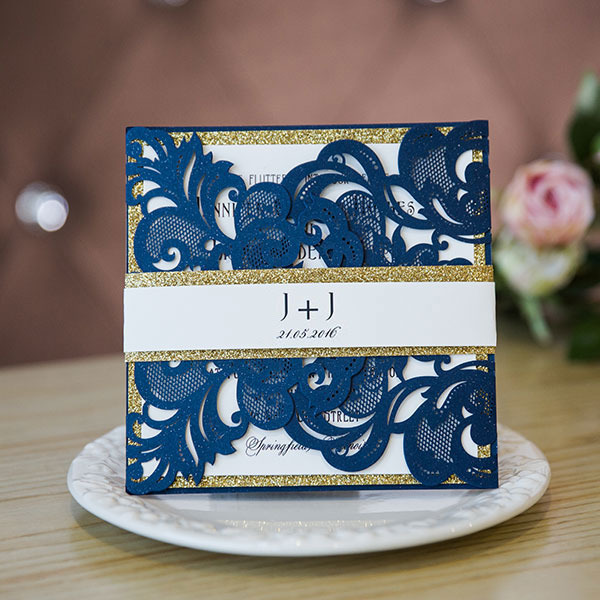 It can be dressed up or down and it is a very vibrant palette to work with. Navy and white is a true classic. 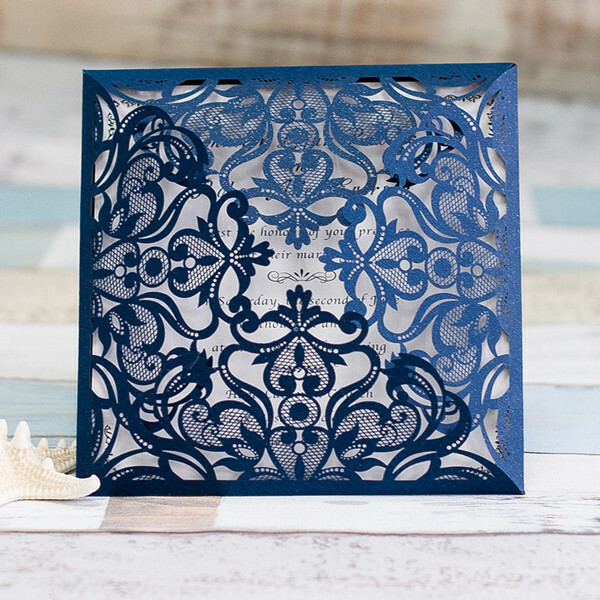 It can be seen as nautical or extremely elegant and works in any season. 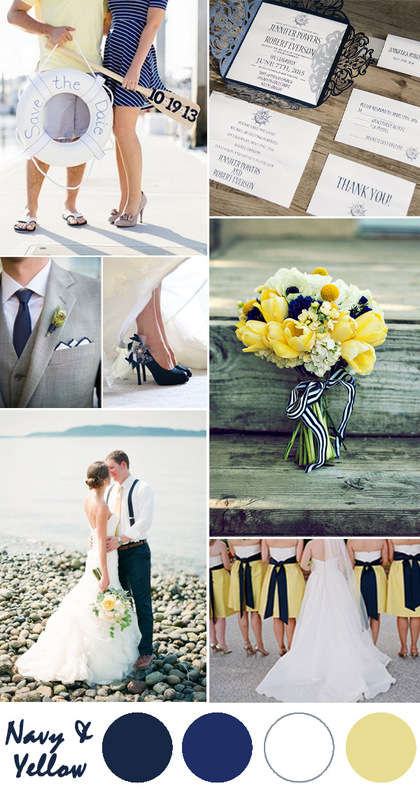 Navy and yellow feels like a breath of fresh air and is perfect for spring or summer wedding. Navy and blush is the HOT color combo to be had. 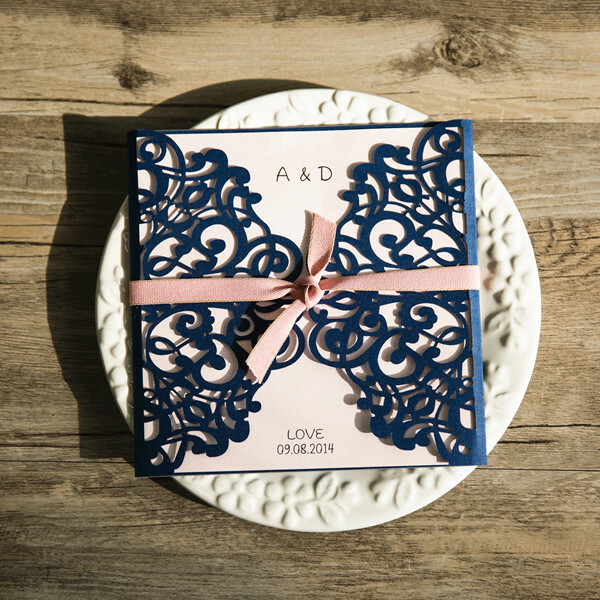 The blush makes it so soft, feminine, and romantic and the Navy helps represent the masculine side of the wedding. 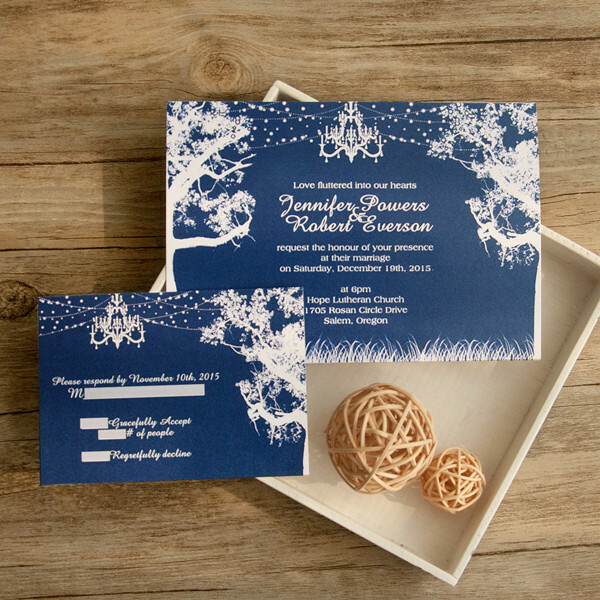 This is a color palette that cannot go wrong in any season or any venue. 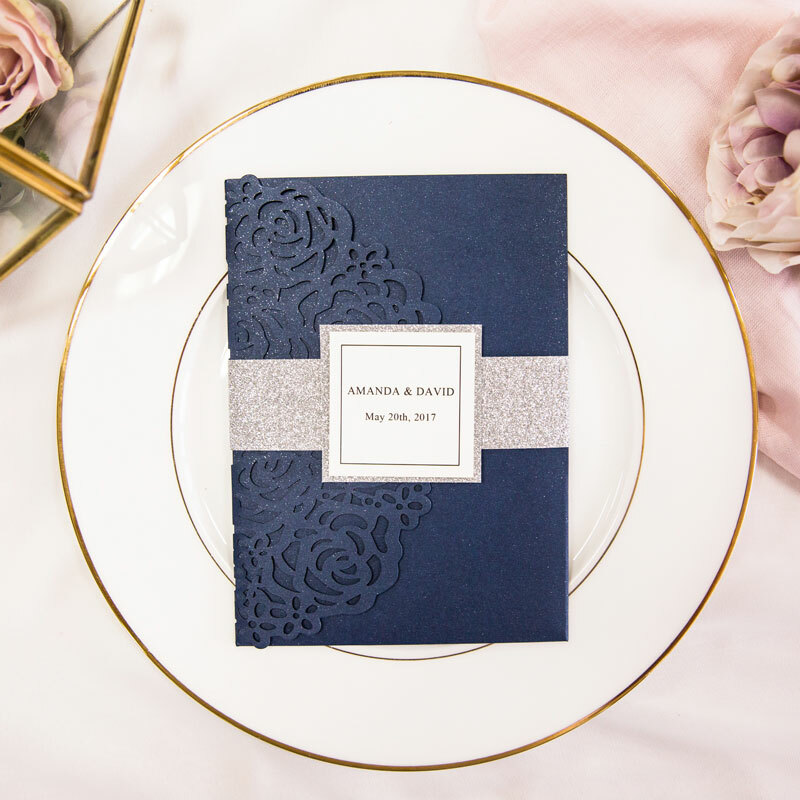 Navy and gold could be seen as a very nautical color palette, but when done in the wedding world it becomes extremely elegant and can also be extremely fun when done in the right way. 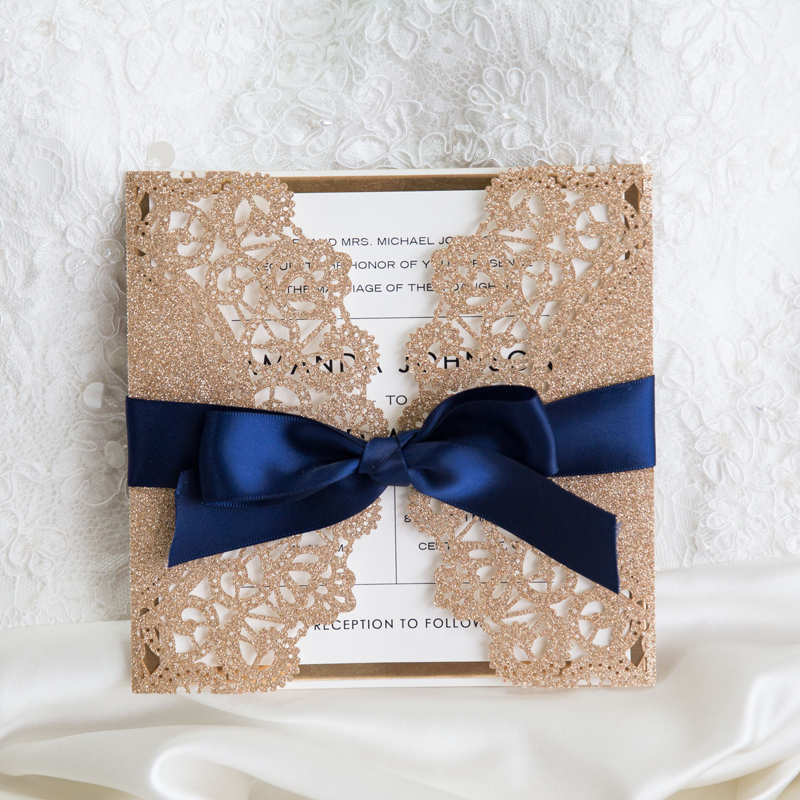 Navy and marsala is the perfect color combination for fall or winter wedding because of the deep hue. 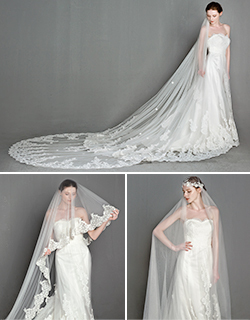 Be sure to pair it with either white or ivory to really show off its rich coloring. Navy and orange is a very fresh palette. It works well in spring, summer, or fall and really add an unexpected liveliness to your day. Navy and green has become the new standard in neutrals. Choosing green is one of the easiest and most affordable things you can do because your florist has so many options to work with. This palette can be seen as fresh and fun or extremely elegant depending upon how you style it. 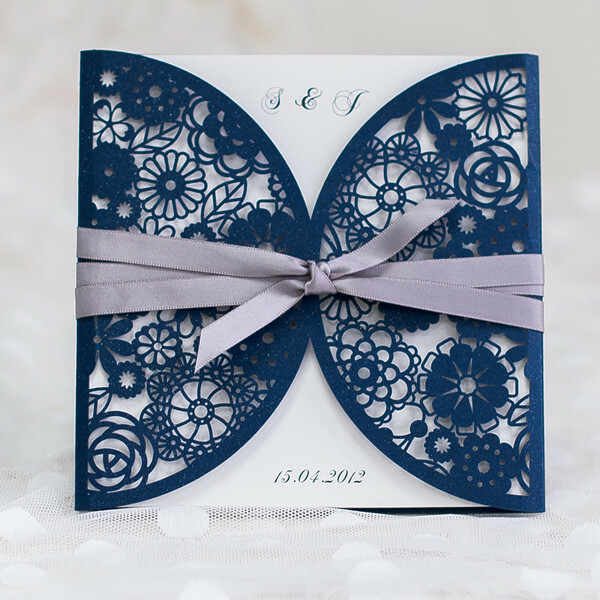 This entry was posted in 2016 Wedding Trends, blue, Blue Wedding Colors, blue wedding invitations, Wedding Color Palette and tagged blue wedding invitations, navy blue wedding color ideas, navy blue wedding ideas. Bookmark the permalink.